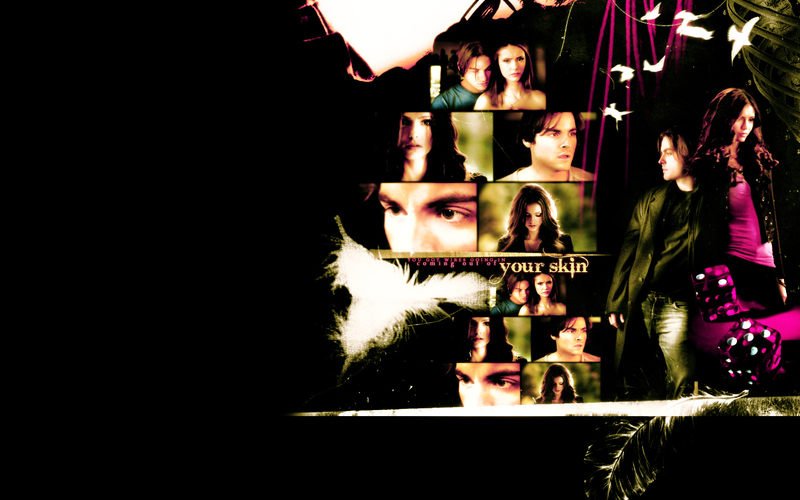 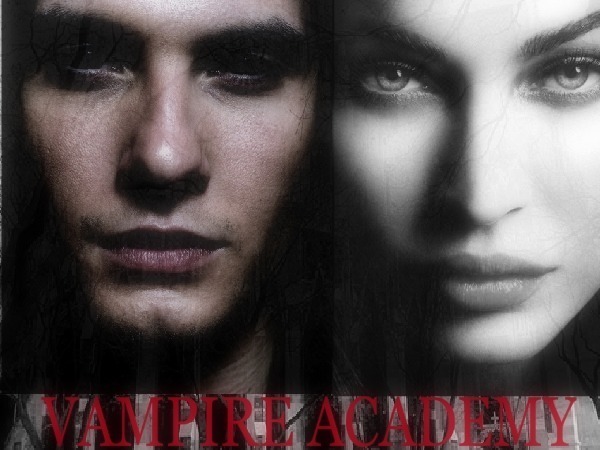 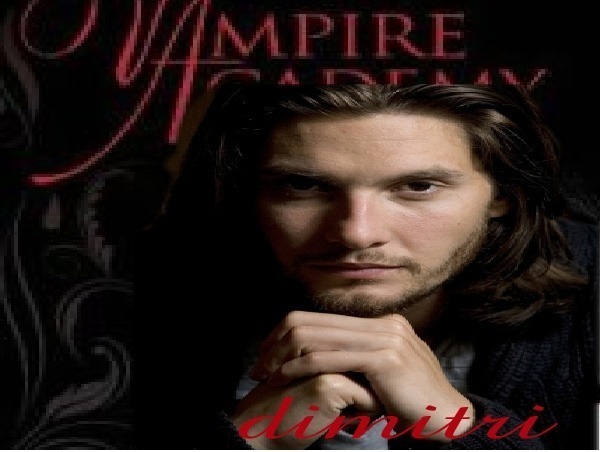 Vampire Academy is a series of six young adult paranormal romance novels by American author Richelle Mead. 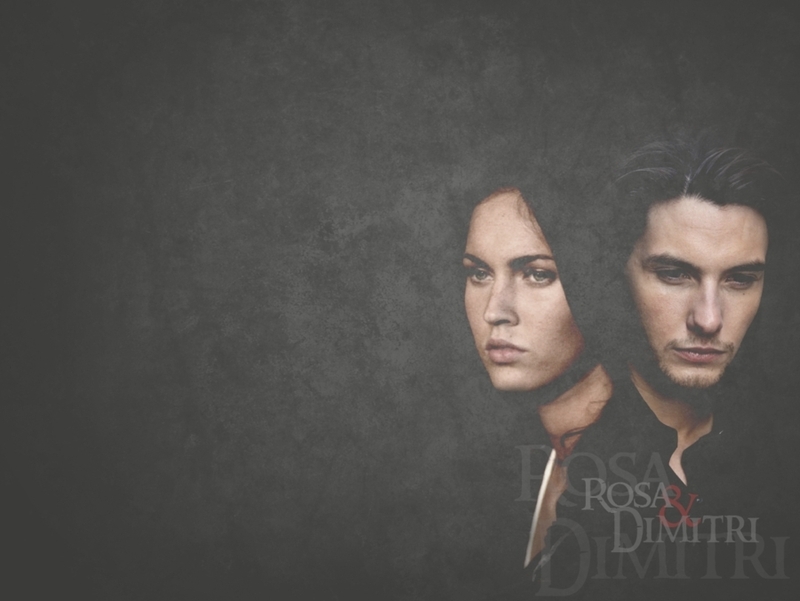 It tells the story of Rosemarie "Rose" Hathaway, a seventeen/eighteen-year-old Dhampir girl, who is training to be a guardian of her Moroi best friend, Vasilisa "Lissa" Dragomir. 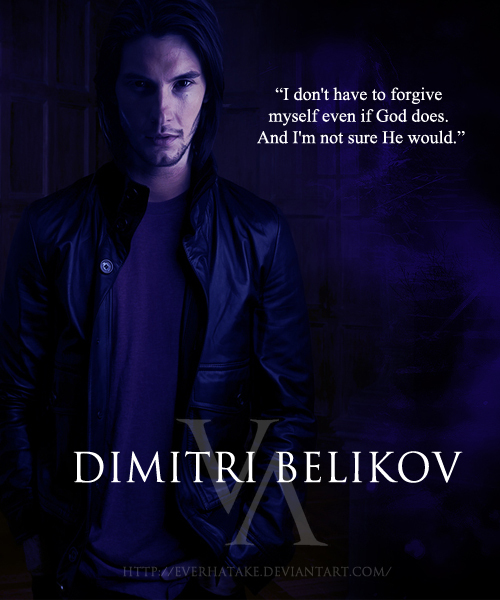 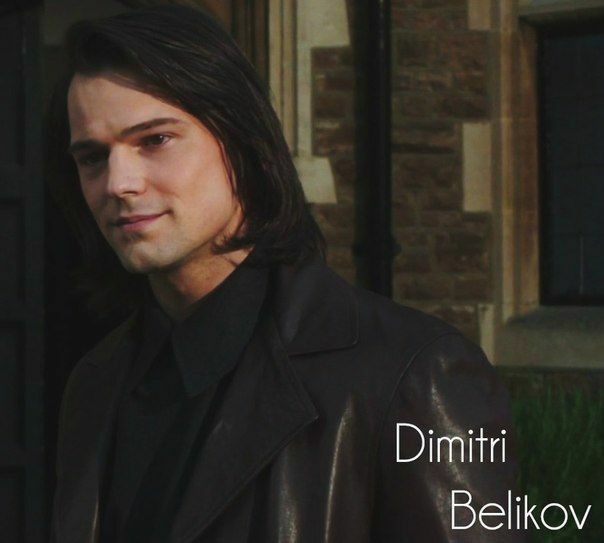 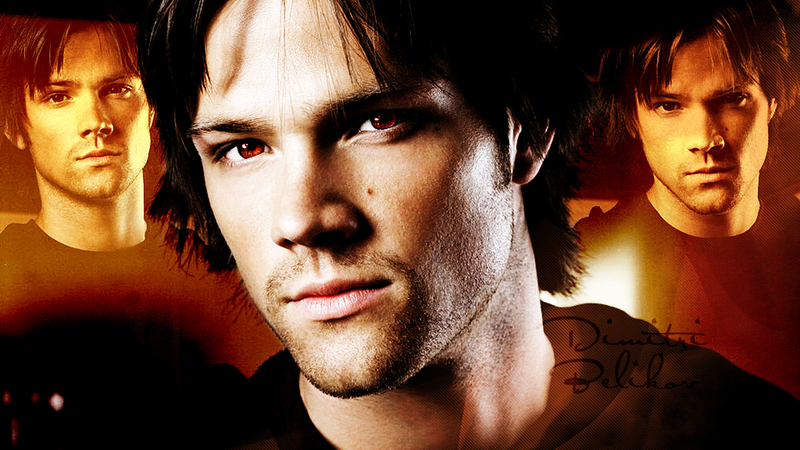 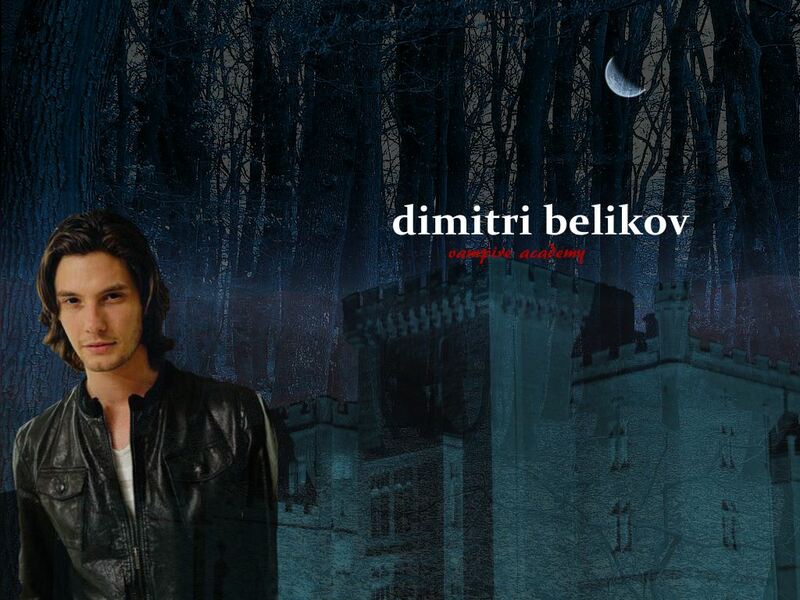 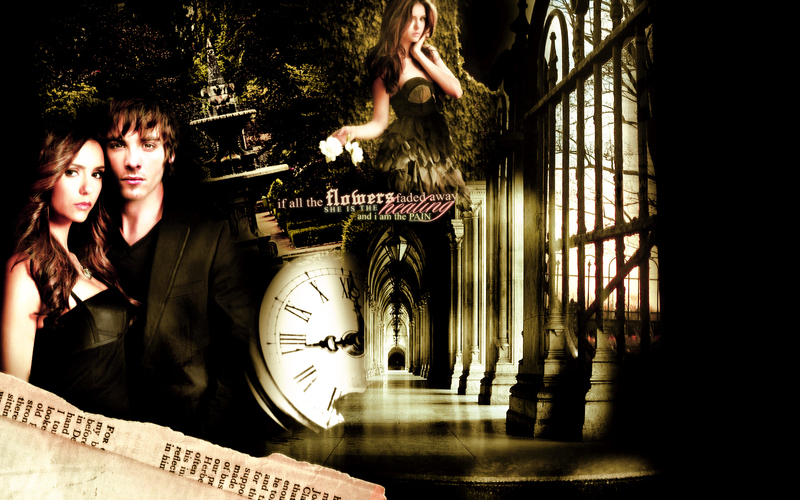 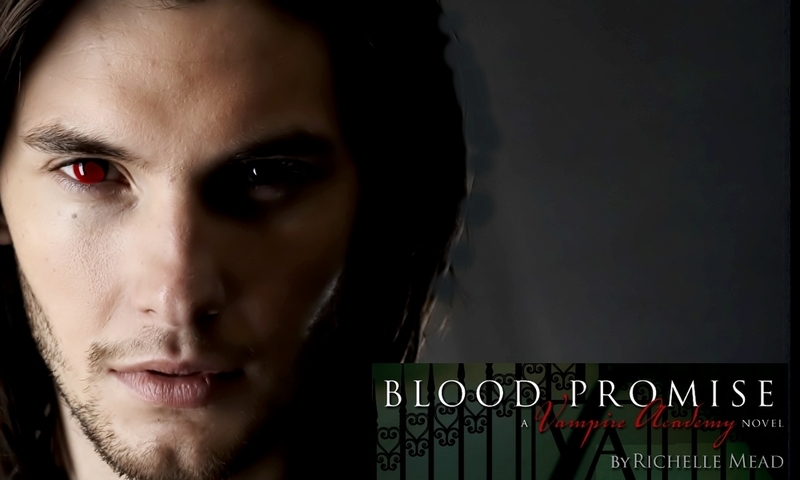 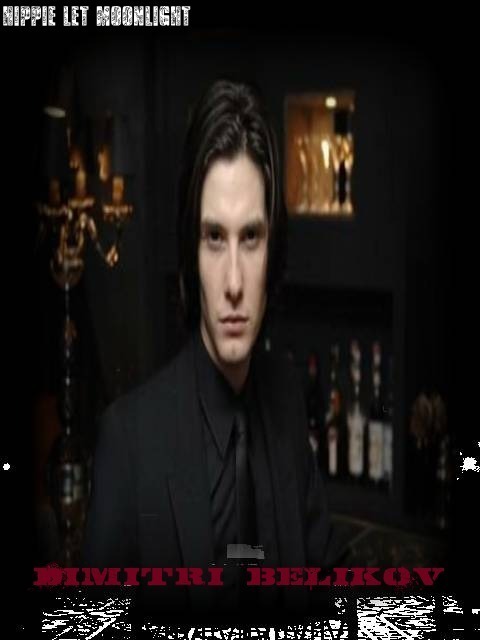 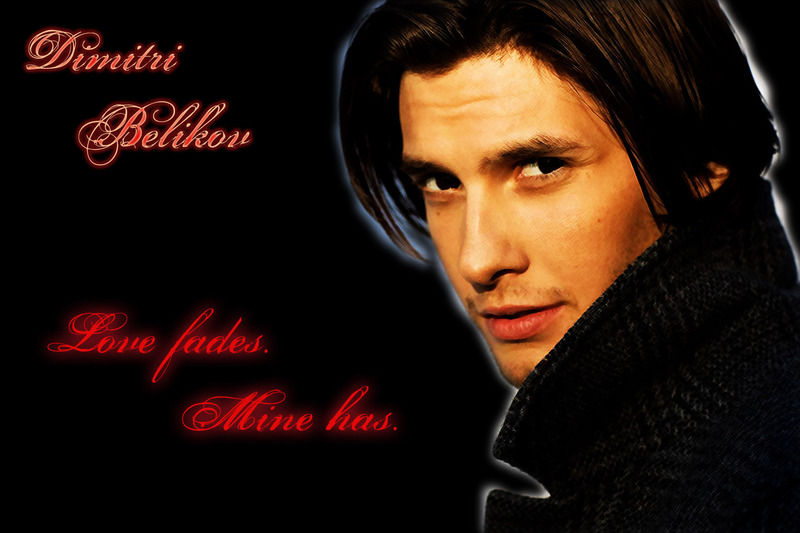 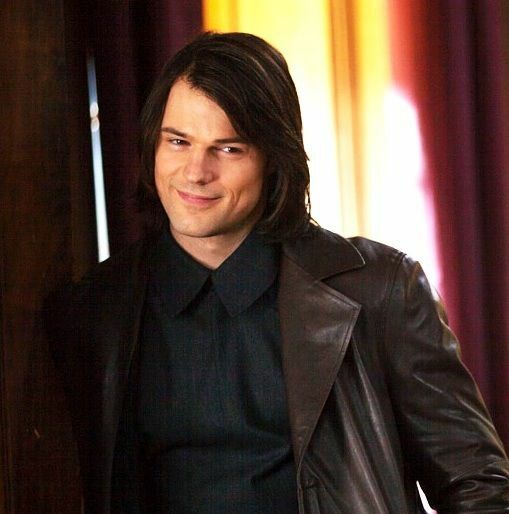 In the process of learning how to defeat Strigoi (the evil undead vampires) in St. Vladimir's Academy, Rose finds herself caught in a forbidden romance with her instructor, Dimitri Belikov, while having an unbreakable psychic bond with Lissa. 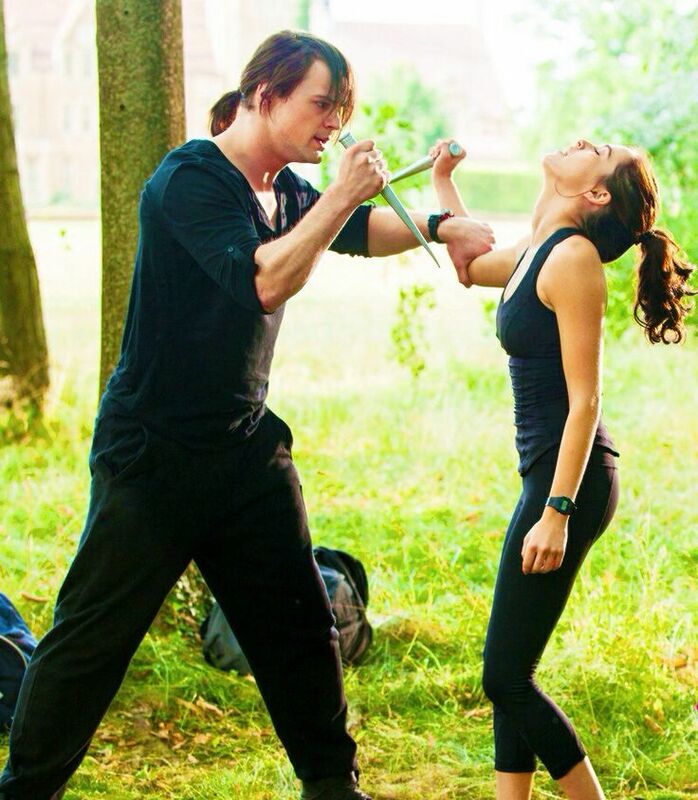 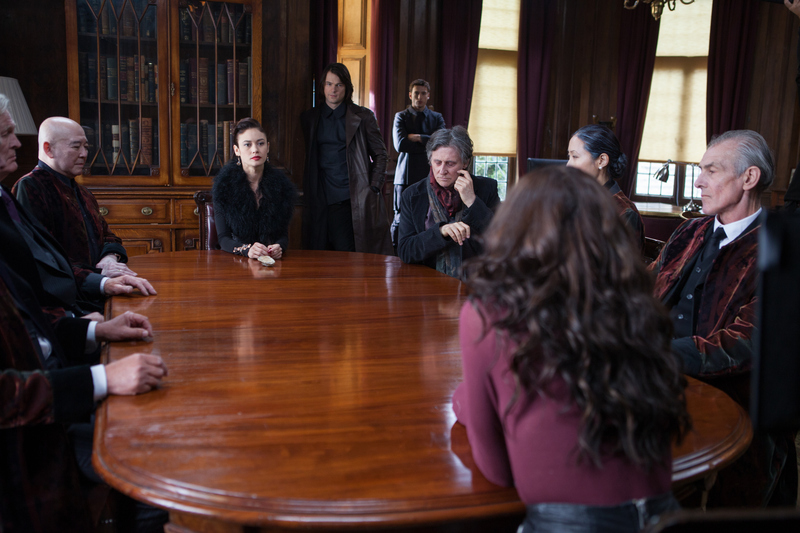 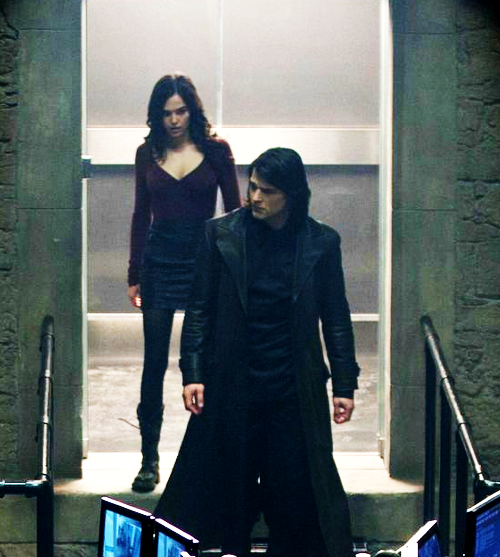 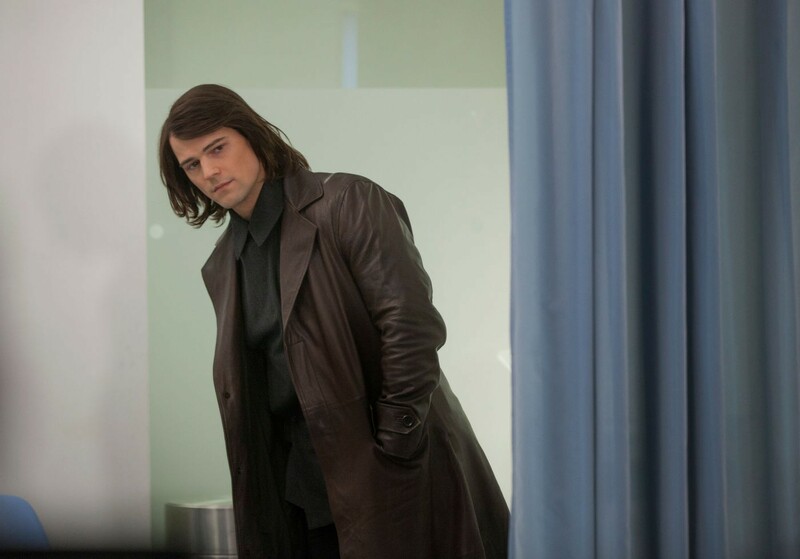 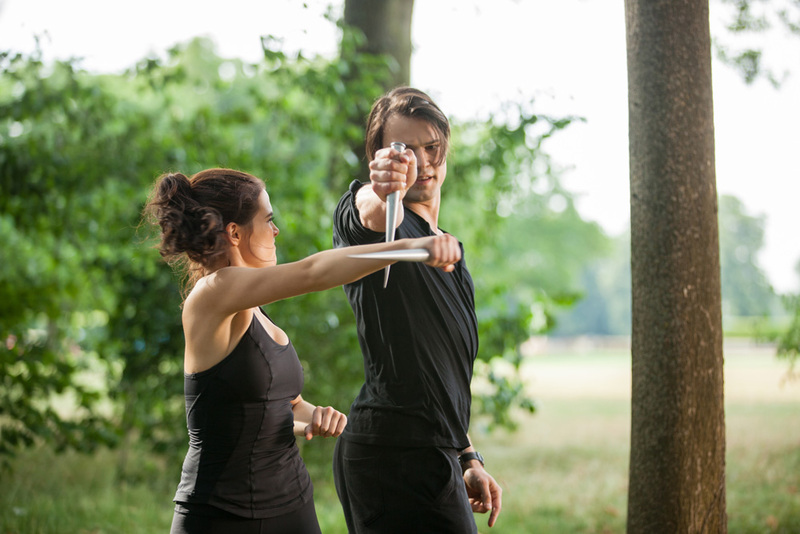 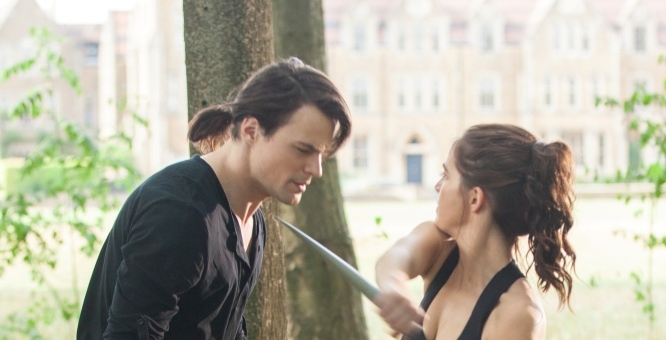 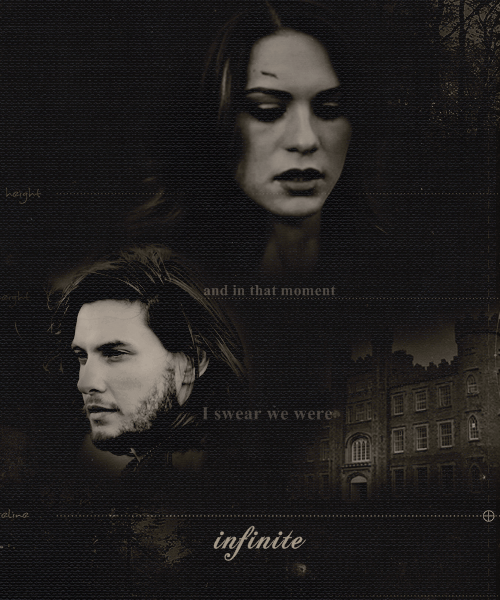 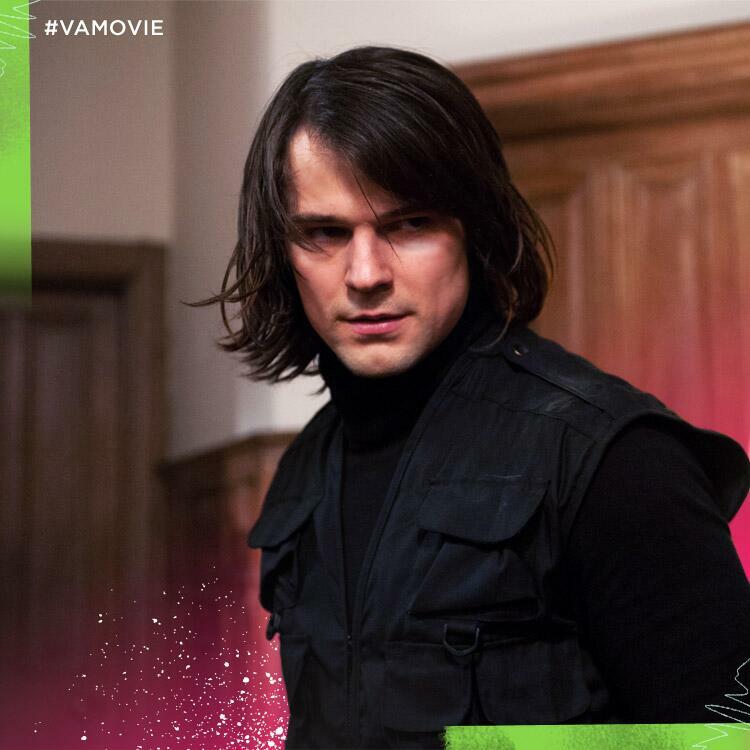 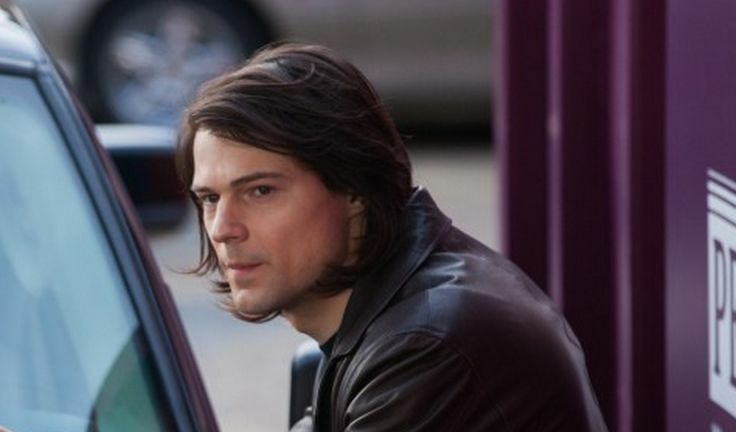 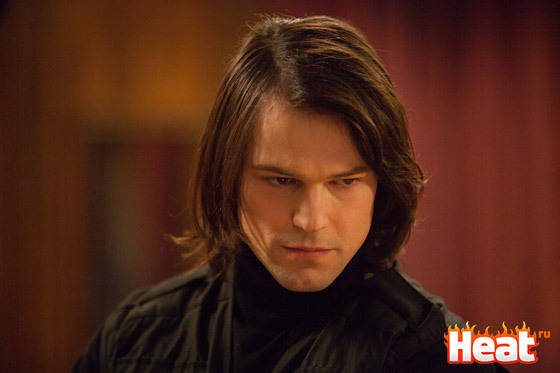 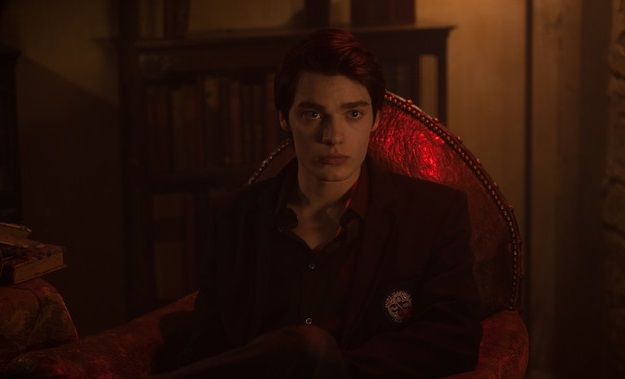 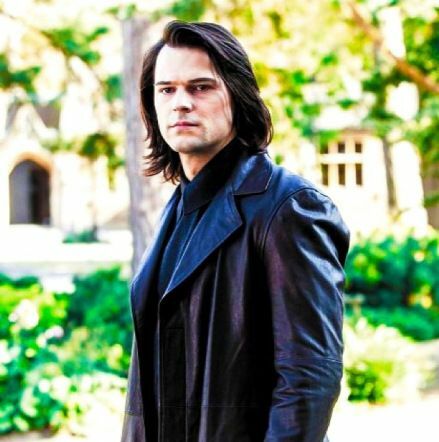 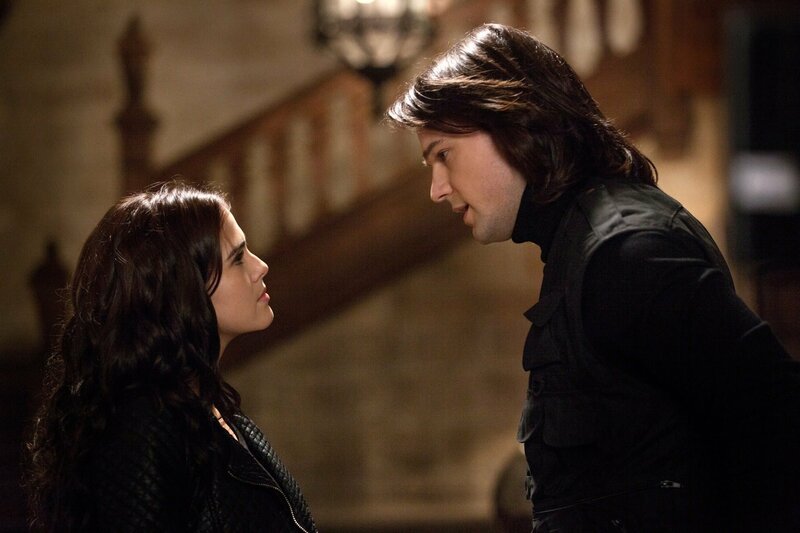 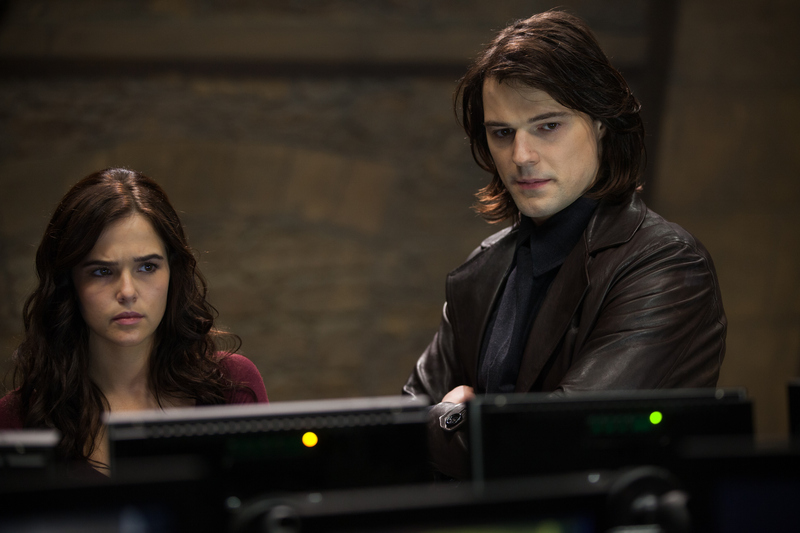 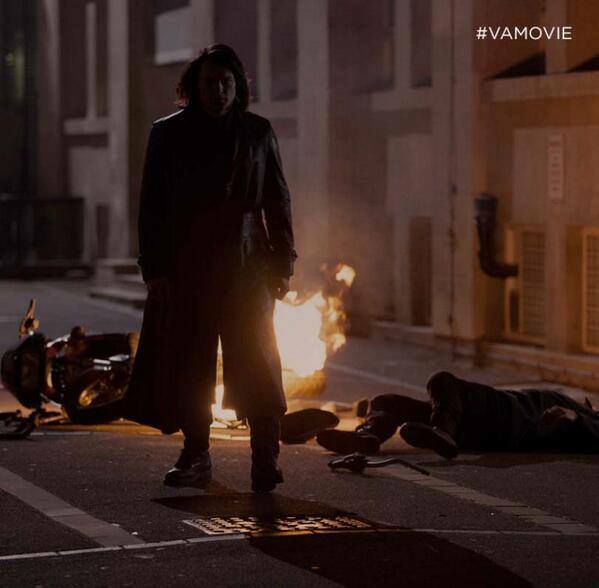 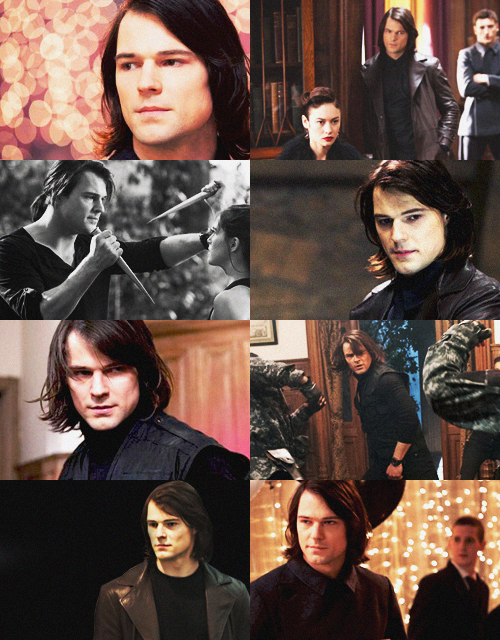 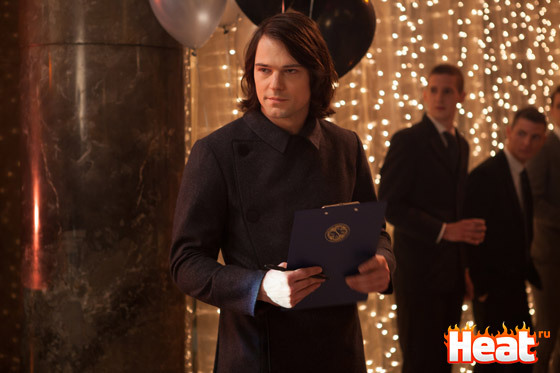 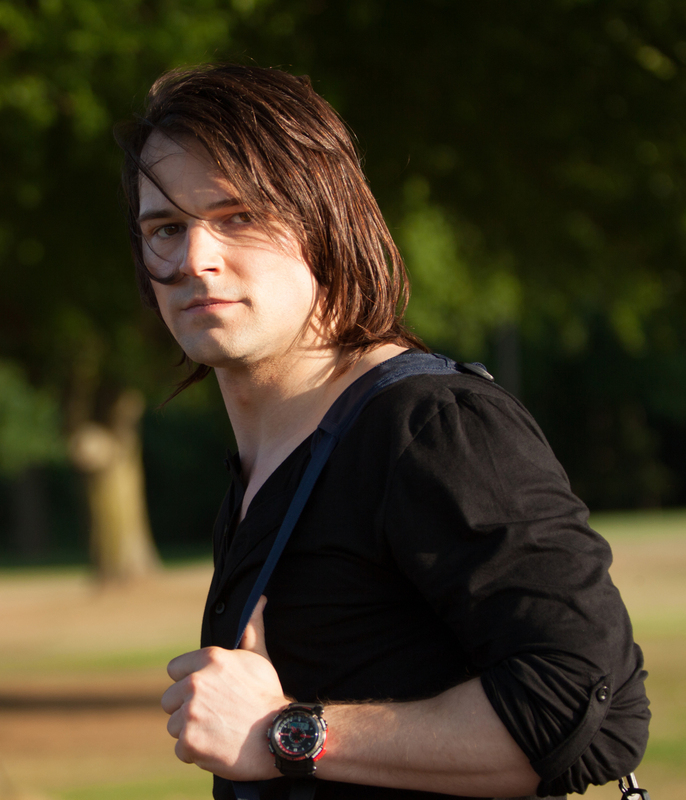 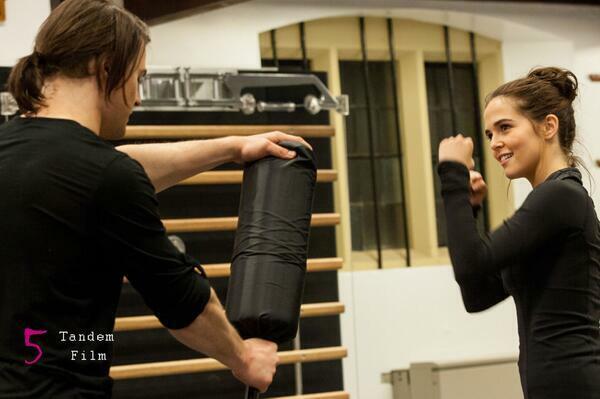 Fandomly Bookish: [Vampire Academy] NEW MOVIE STILLS!